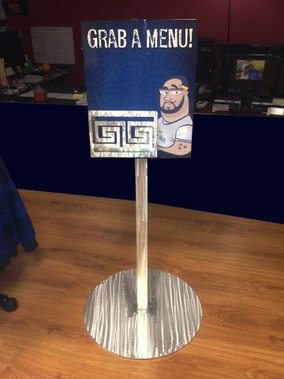 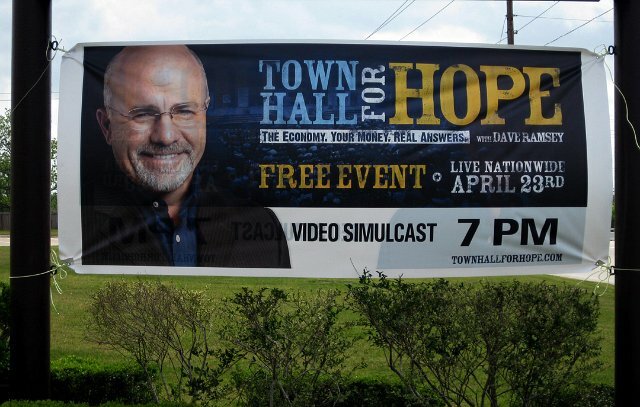 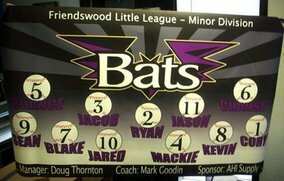 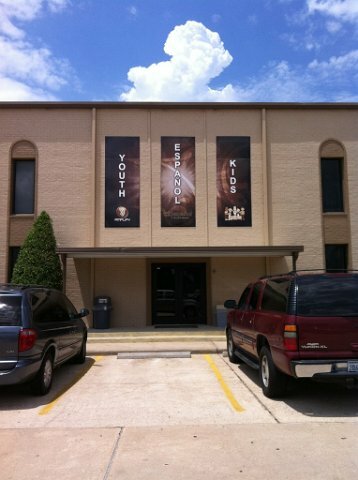 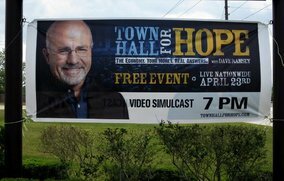 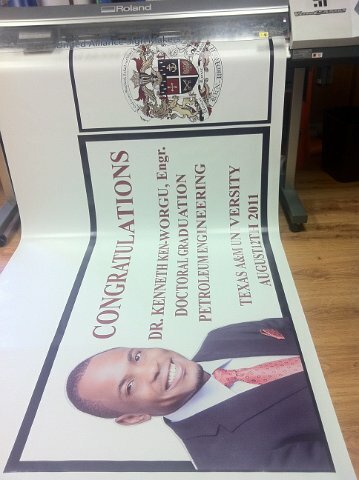 Custom banners can be great temporary signs. 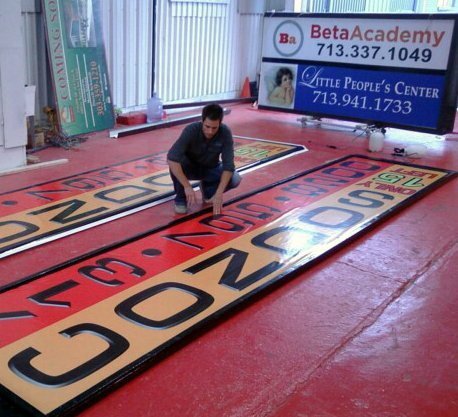 Most cities will not require a permit for banners under 32sq feet. 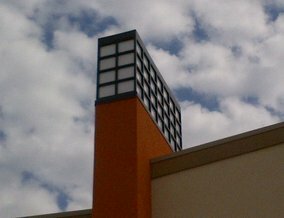 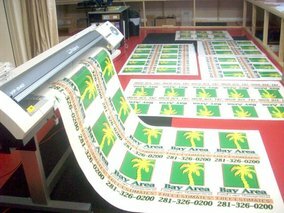 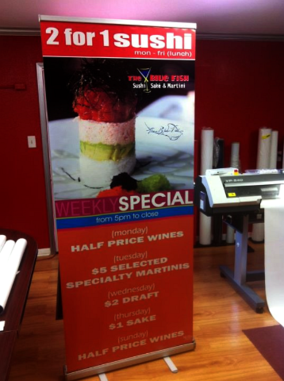 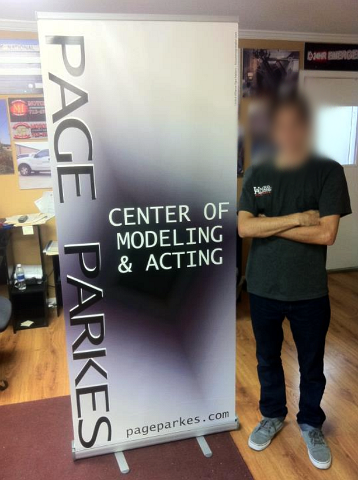 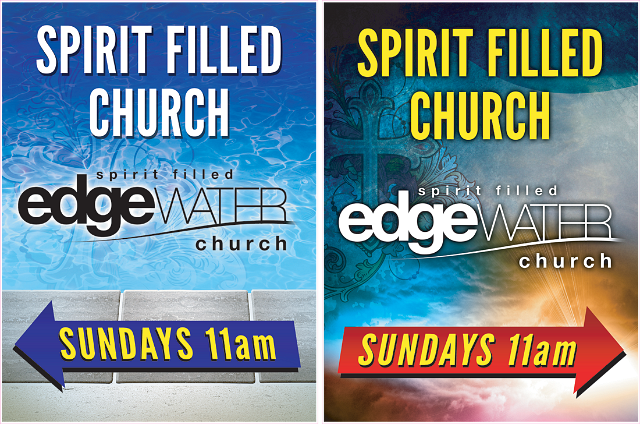 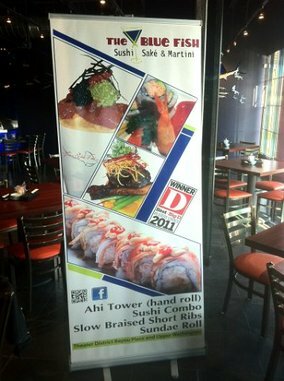 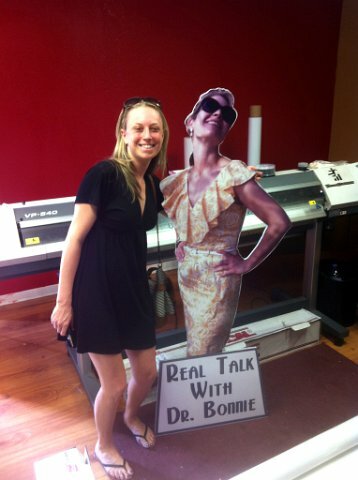 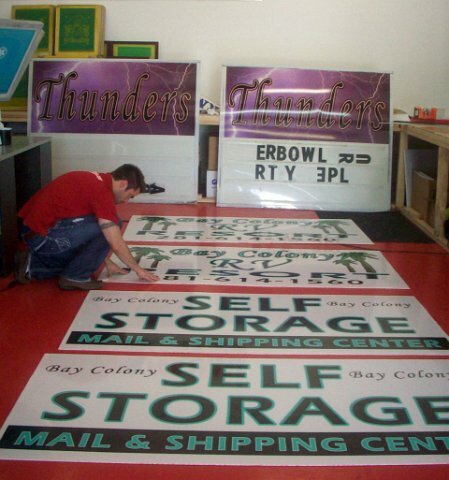 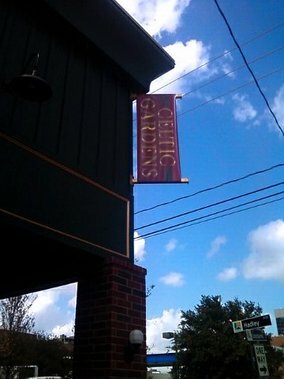 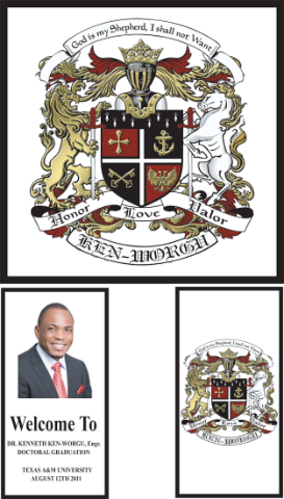 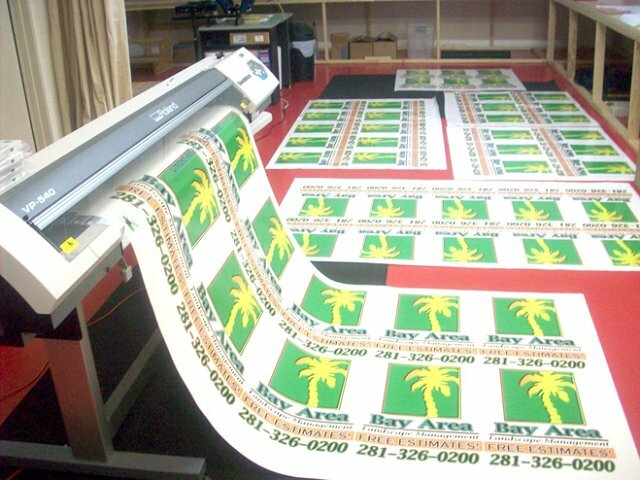 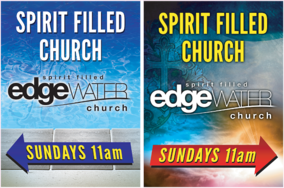 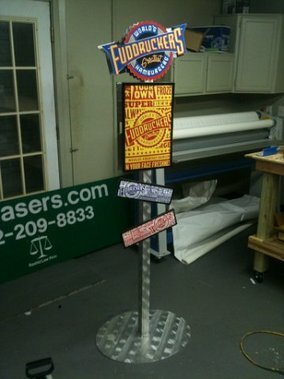 With a quality design a banner can drive immediate business while your sign is in fabrication or the permit process. 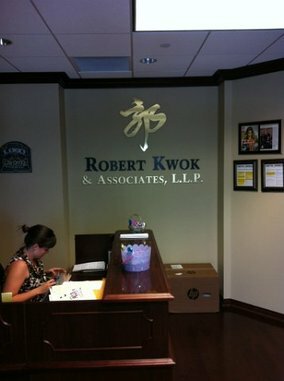 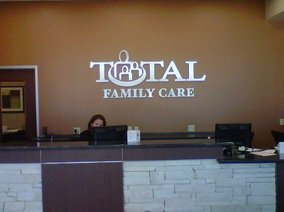 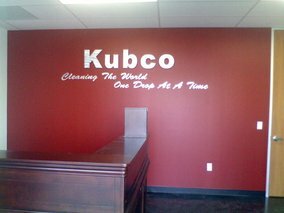 Professional interior signage can be a great first impression to your companies walk in customers as well as great internal identification. 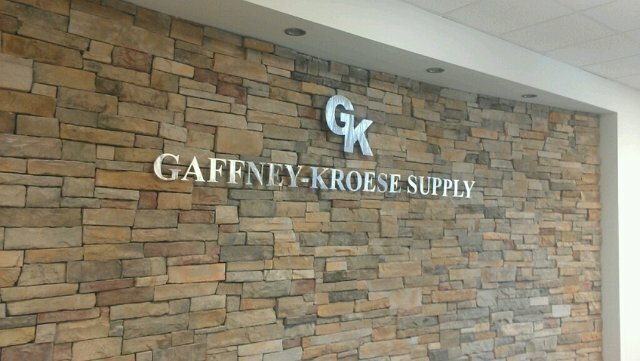 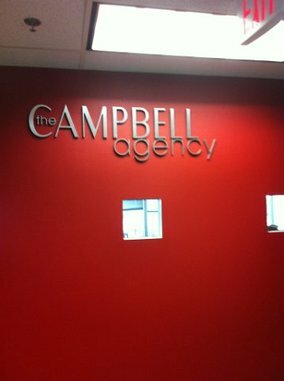 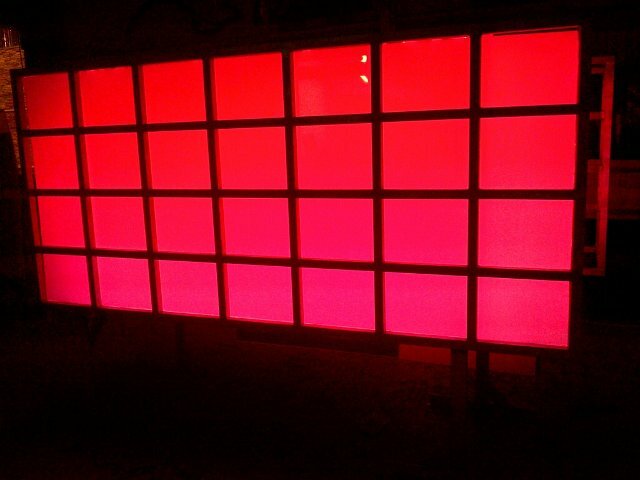 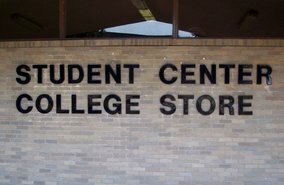 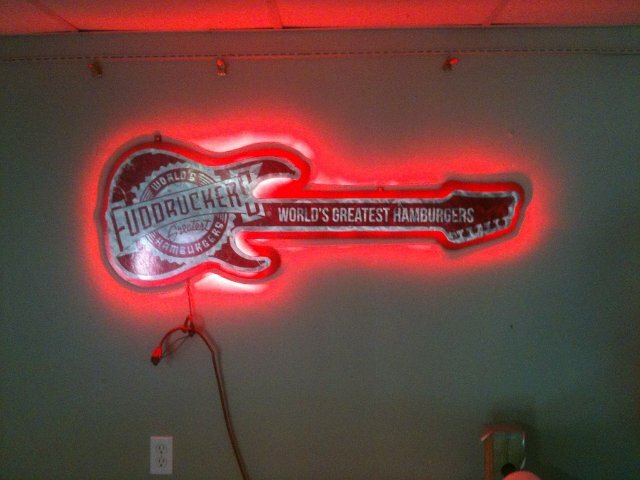 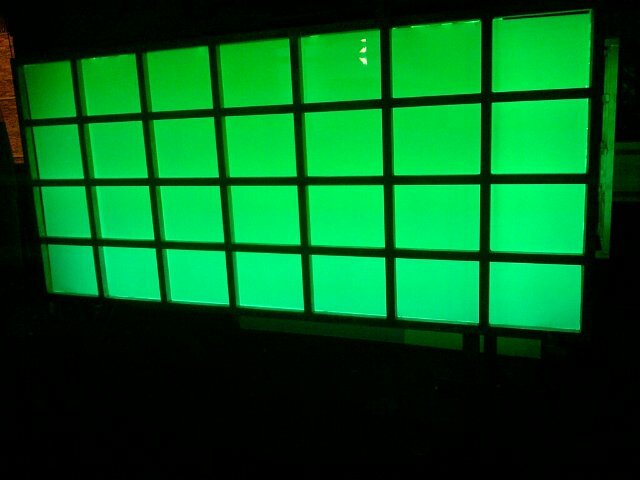 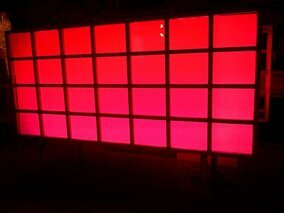 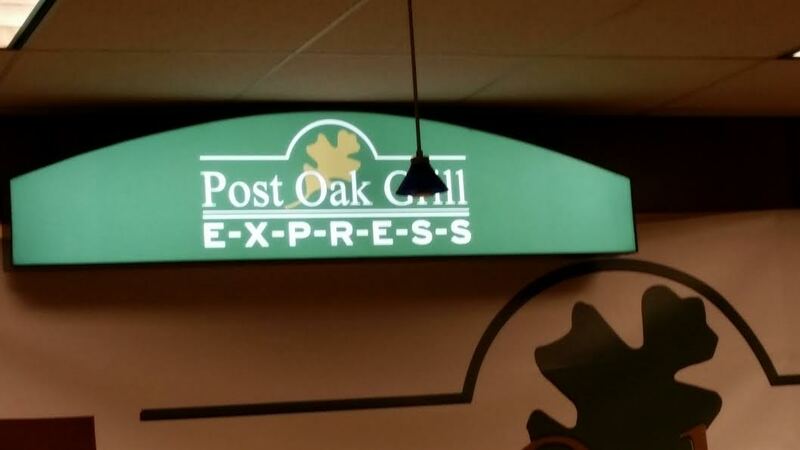 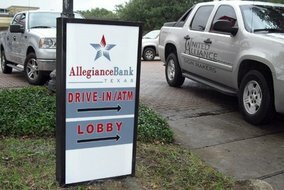 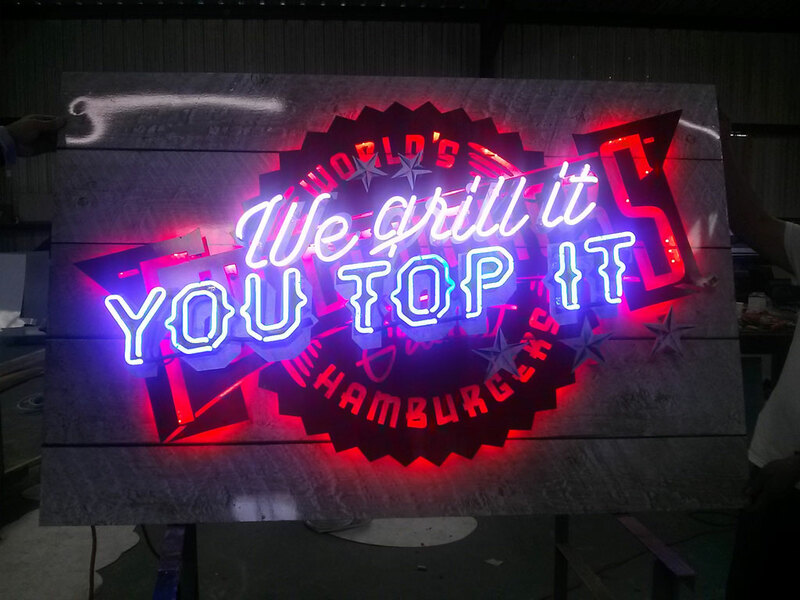 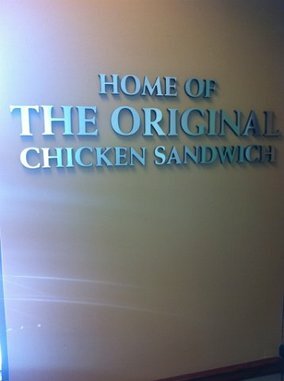 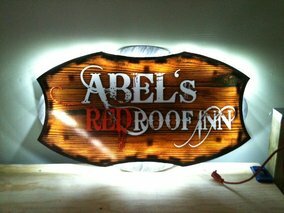 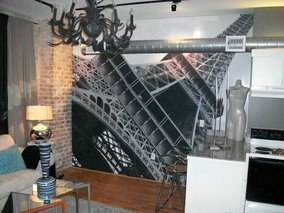 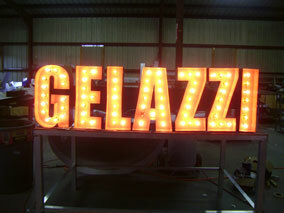 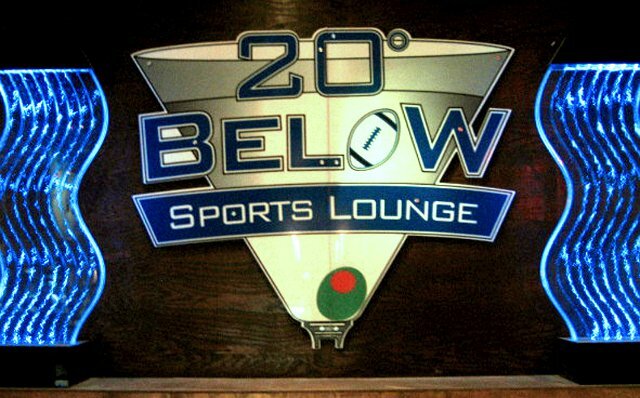 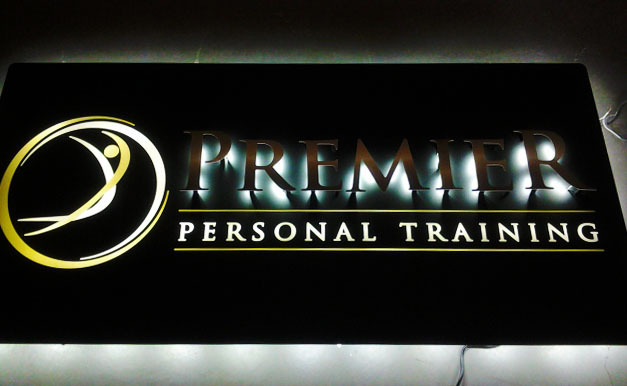 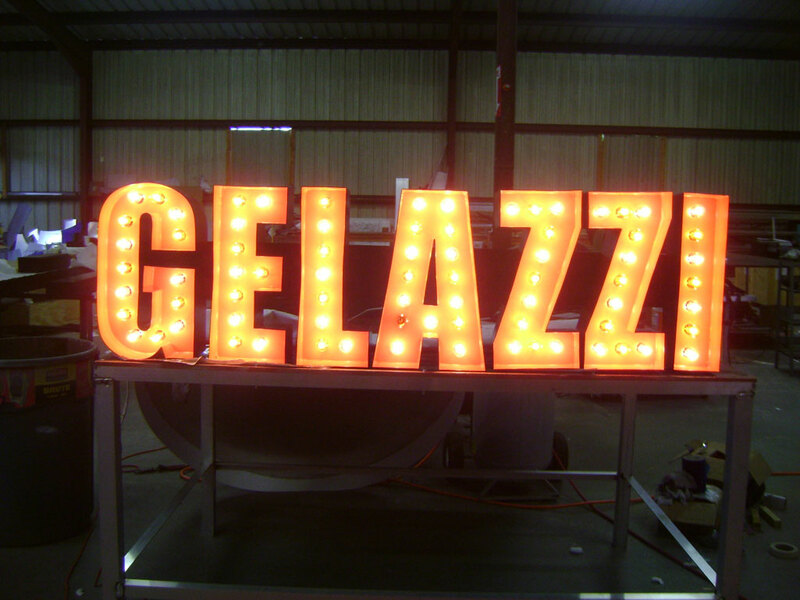 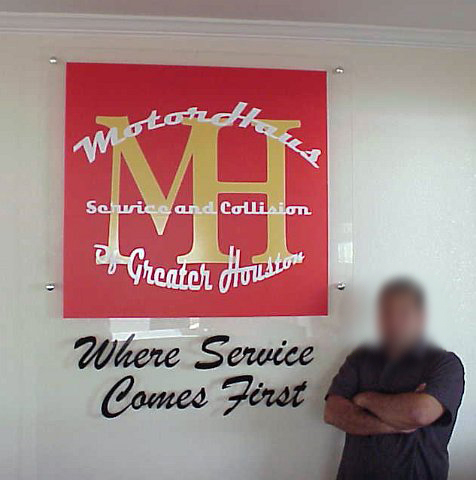 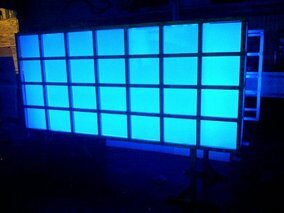 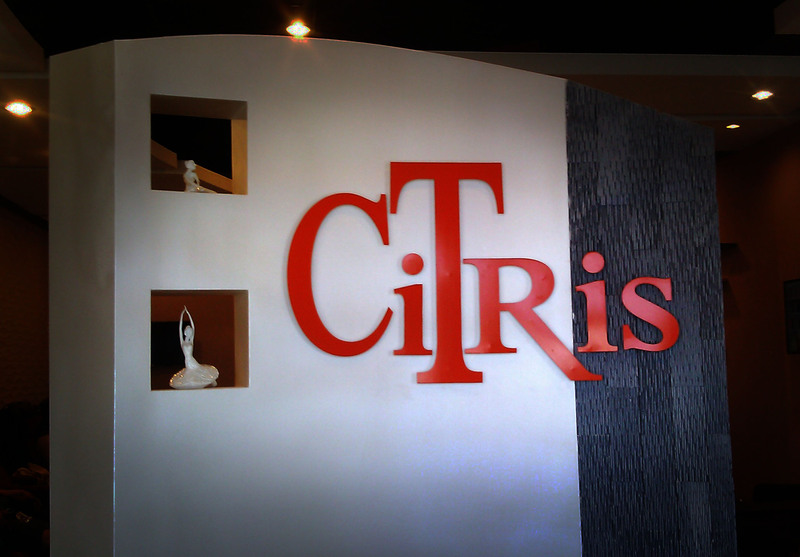 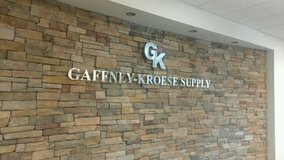 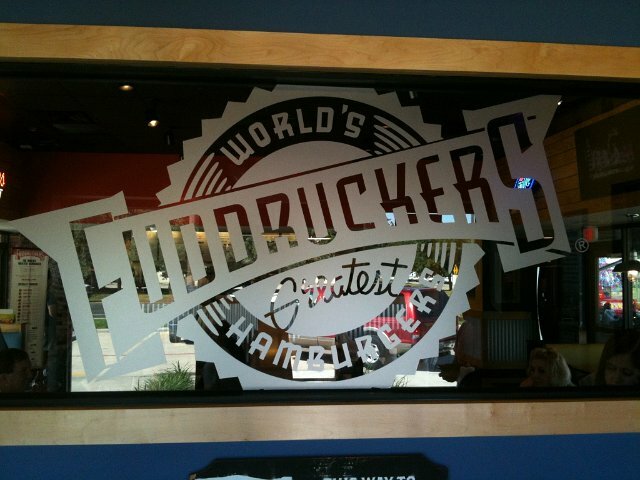 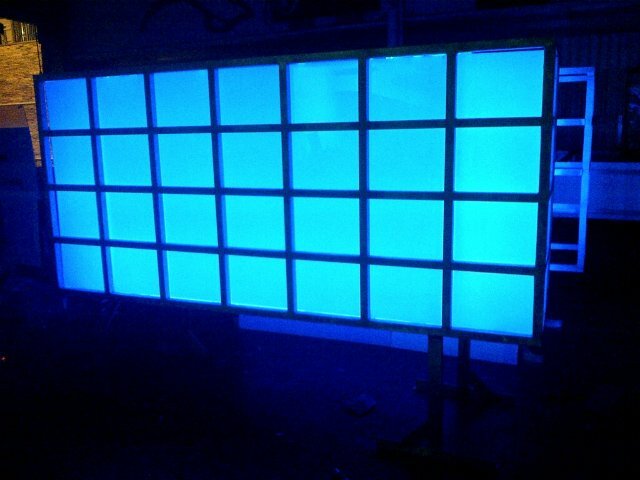 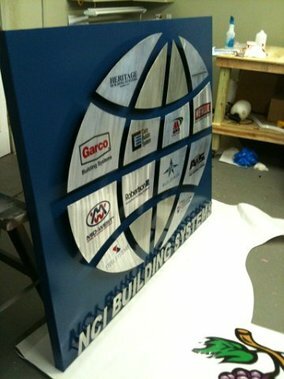 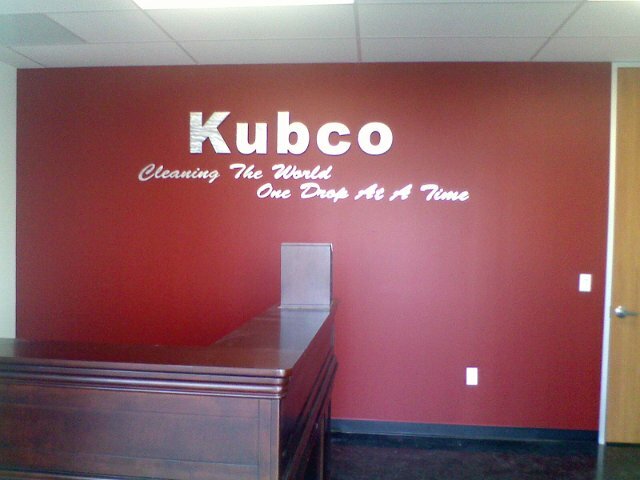 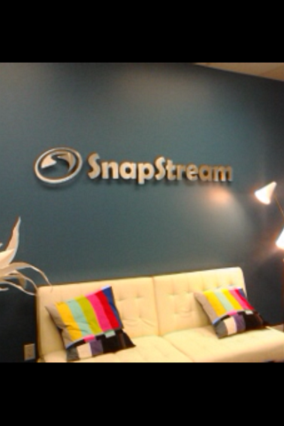 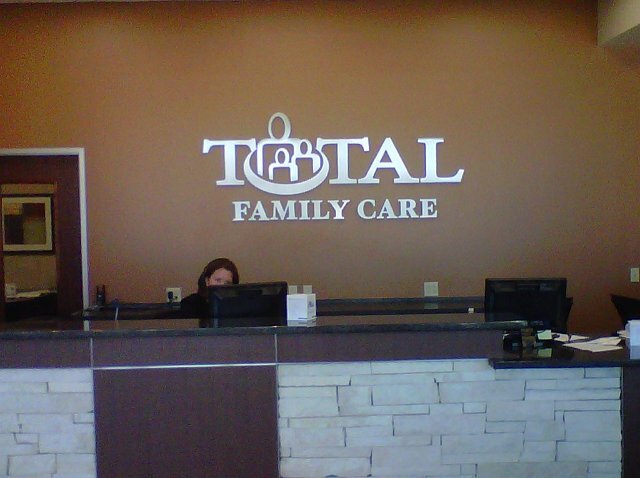 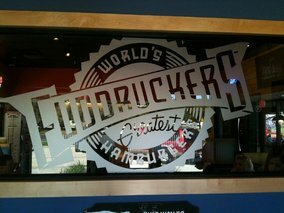 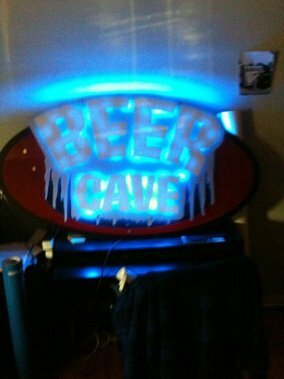 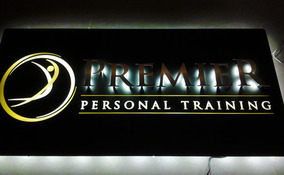 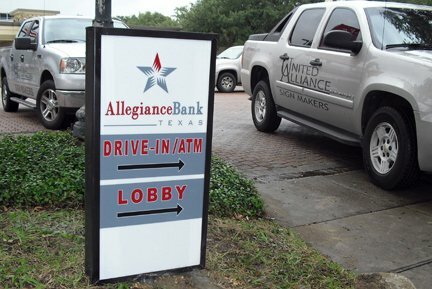 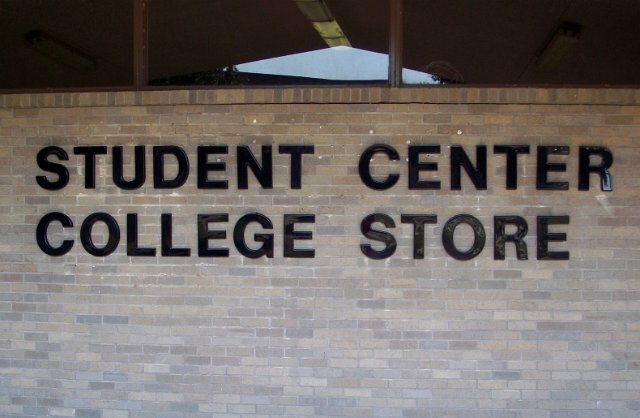 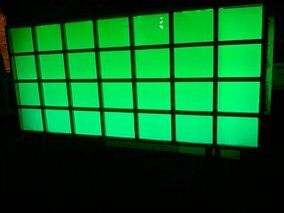 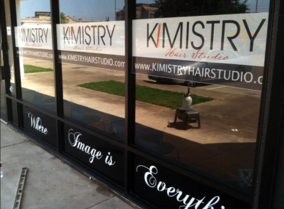 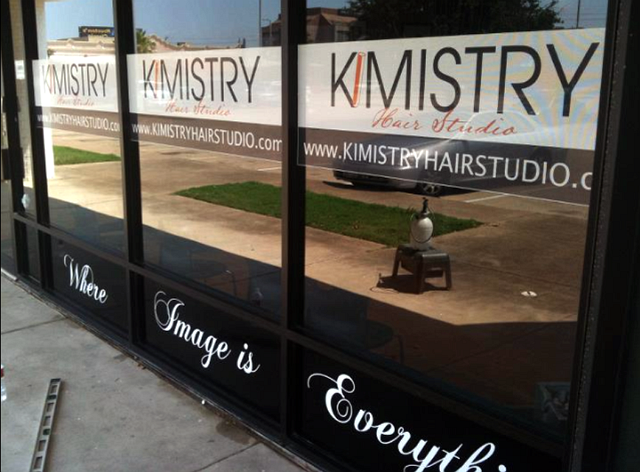 From lighted interior signs to simple wall graphics we got you covered at Houston Sign Maker!